For those looking to try a body piercing somewhere other than their ears, perhaps a surface piercing is a good option. Sternum piercings, located on your breastbone, can draw attention to your cleavage, or simply offer a little more intrigue to your chest area. However, due to this piercing being located close to the skin's surface, they can often become infected or reject entirely. As with any body modification, it's important to find a piercer who is experienced in surface piercings. Incorrect piercing techniques can cause damage, leading to scarring or higher likelihood of rejection. Much like an ear or other body piercing, your piercer will clean the piercing area, ensuring that your skin is sterile. Then, they'll make a marking where the piercing will go, just to make sure it's put exactly where you want it. Now, it's time for the actual piercing—your piercer will most likely use a hollow needle to create a channel for the jewelry to go through. After they've removed the needle, they'll insert the jewelry. After you've got your piercing, it's important to take care of it properly. Improper care can lead to infection and rejection, which can be painful. Since the sternum piercing is placed in the center of your chest, it's especially important to be aware of the possibility of it snagging on clothing. For the first few days after getting it pierced, keep a bandage over the area to prevent it from getting caught. Healthline suggests cleaning the piercing at least twice a day with a saline or salt water solution, making sure your hands are clean before you touch the piercing. Be sure to use a new cloth each time you clean around the area, and wipe away any crust that may have formed around its edges. It's essential that the correct jewelry be used. A flexible rod or surface bar are your best options, and titanium seems to be the most "implant friendly" metal if you're getting a surface bar. But, if you'd rather have another type of metal, there are others to choose from. 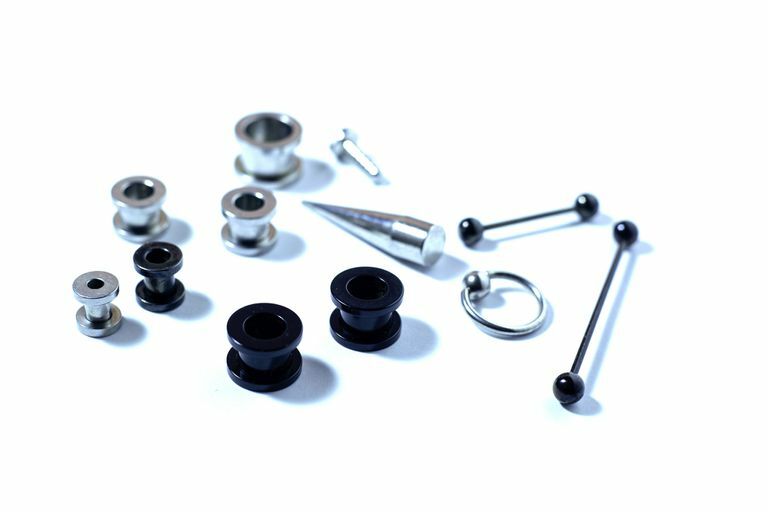 Surgical steel, often used in other piercings, is hypoallergenic, and so is niobium. Gold is an option, too, but make sure it's of good quality. Gold higher than 18 karats isn't as durable as 14-karat gold. 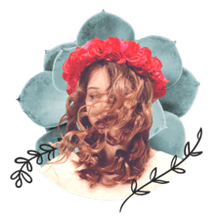 After your pierced, the way you move, the way you sleep, and how you take care of your piercing will all play a major role in how good of a chance your piercing has at healing. Normally, sternum piercings take an average of one to three months to heal with proper care. Be sure to follow any instructions your piercer gives you, and be on the look out for signs of rejection. Should the piercing become hot to the touch or ooze pus, it's most likely infected. Like any piercing, there is a chance of rejection, but with proper care and cleaning, you're most likely to keep your piercing happy for a while.